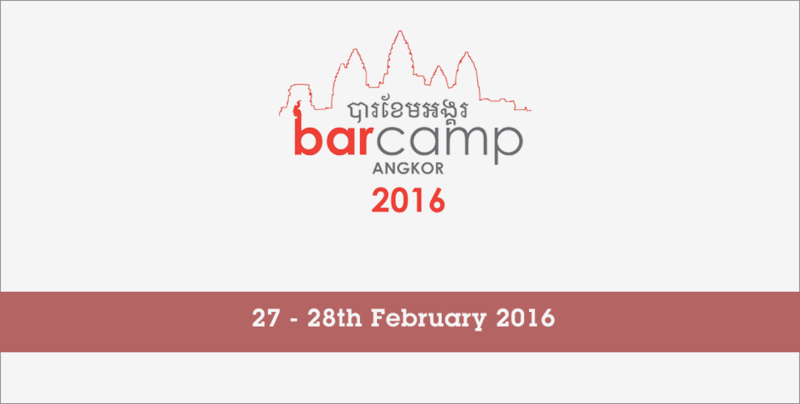 BarCamp Cambodia series next edition will be held in Siem Reap on 27-28th February 2016 from 7:30 AM - 12:30 PM at University of South East Asia​​. The event will bring together various savvy speakers from the technology, business and hospitality sectors, eager to share their knowledge and experience with participants. BarCamp Angkor 2016 will particularly focus on the impact of Internet and new technologies on the tourism sector. As usual, participants can attend the event for free, create opportunities and synergies, and moreover get knowledge from experts in the fields of technology, tourism and business.